Google AdSense a well known community in advertising market, a big share of advertising industry is depends on google AdSense so its a proud to work with google AdSense, and surprisingly we all can work with google AdSense just by creating a website, its the only thing to get started with google AdSense, here I would describe step by step process that how you can start using Google AdSense and how they work and most important how they pay to you. 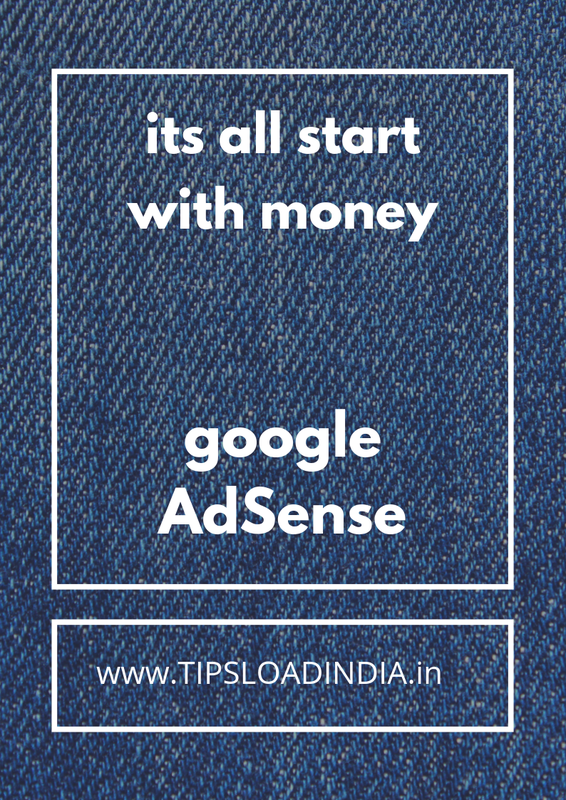 At first let's introduce you to base of google AdSense. Google AdSense is a website which is launched by Google and this website is working in advertising field we can say that Google AdSense is the biggest and the most famous advertising network for online advertising in all over the world this website have millions of advertisers and billions of publishers all across the globe because this website provides us hassle-free advertising and publishing experience with high quality Technologies. This website update there working methods regularly so that we can say that this is the most advance advertising network in the world. Who can work with Google AdSense ? Now the question is that how to get started with Google AdSense and what we need to start working with Google AdSense and the answer is You only need a single website or a blog to get started with Google AdSense as a publisher or if you want to advertise with Google AdSense then you don't need any of these things you can just run a campaign and show your ads using Google ads. To start working with google AdSense you have to create a account on google AdSense as a publisher you can do this work from two ways. 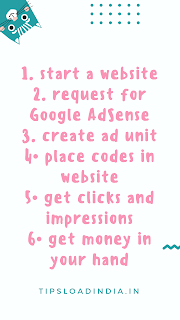 Its a easy way to get approval from Google AdSense because these are the partner websites of google AdSense so you can easily create a hosted Google AdSense account by using YouTube or blogger.com, but this will give a limited features like you can only show ads to single website if you have a hosted Google AdSense account. Their is a big difference between hosted and non hosted Google AdSense account, you can create a non hosted Google AdSense account by registration through your own website at official Google AdSense website or you can upgrade your hosted Google AdSense account to non hosted Google AdSense account. Just register your own website with google AdSense and get a manual approval from Google AdSense team to do this work. Note :- this is must to take approval from Google AdSense team to use Google AdSense on a non hosted website. Let's talk about the registration process with google AdSense. Creating a hosted Google AdSense account is very easy you can do this work from two ways. It's a genuine way to create a hosted Google AdSense account you just have to create a account on blogger.com and then launch a website using blogger.com and after this you will see a option named earning in the blogger.com menu just click on that and apply for Google AdSense account you will get instant approval on your Google AdSense account request because this will be hosted Google AdSense account with blogger.com. YouTube is world largest video publishing platform but most of us not known that this is also a great source of income everybody can make money using YouTube through Google AdSense and this is also a great way to create a hosted Google AdSense account instantly without any approval just start a YouTube channel and grow your traffic if you got a sufficient account of traffic on your YouTube channel then you will be able to show Google AdSense advertisements on your YouTube videos. This will also a hosted Google AdSense account with youtube. Now talk about how to create a non hosted Google AdSense account. You can do this work in just 3 simple steps. Go to Google AdSense official website and click on sign up then they will ask you for some basic informations like your name, your country, your website URL and other like this. just fill those things and click submit this is the first thing which you have to do to create a Google AdSense account but this is not enough because more than 90% of request got rejected by Google AdSense team because they manually analyse your website performance so the second step is based on your website quality. If you got rejected by Google AdSense in your first request then don't worry you have more chances to get approved. After applying for Google AdSense publisher account they will manually check your website performance on the web this process can take 2 business days but if you website is good and attractive in look then you will get response from Google AdSense in just one day or if you website is not approved they will reply you within next 2 or 3 days suggest wait for response. This is the process that how can you create a publisher account with Google AdSense but most of the request which Google AdSense receive got rejected by Google AdSense team because of some reasons here are some tips to get approved with Google AdSense in first attempt or if you got rejected by Google AdSense then just apply these methods in your website to get approved with Google AdSense in your next attempt. As I already mentioned that Google AdSense need fresh and informative content to show their advertisements to get approval with Google AdSense your website must be great in look and also very helpful for visitors. 1. Update your content regularly because this will keep your website fresh and updated time to time and this will help you to get approval from Google AdSense in your first attempt. 2. 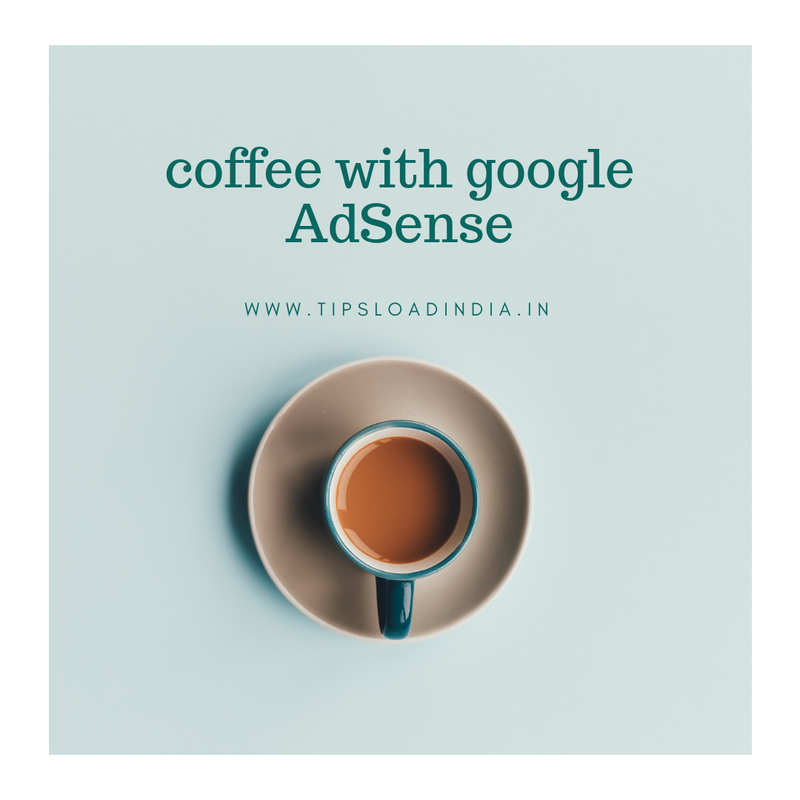 Don't use any other advertising network while applying for Google AdSense account this is against Google AdSense terms and conditions If you are using any other advertisements on your website then the move and then apply for Google AdSense. 3. Improve the website design to get Google AdSense approval use manual theme on your website which will improve your website look and help you to get in attractive website for approval from AdSense. 5. Write at least 25 articles before applying for Google AdSense account because if you have less than 25 articles and they will support your request. 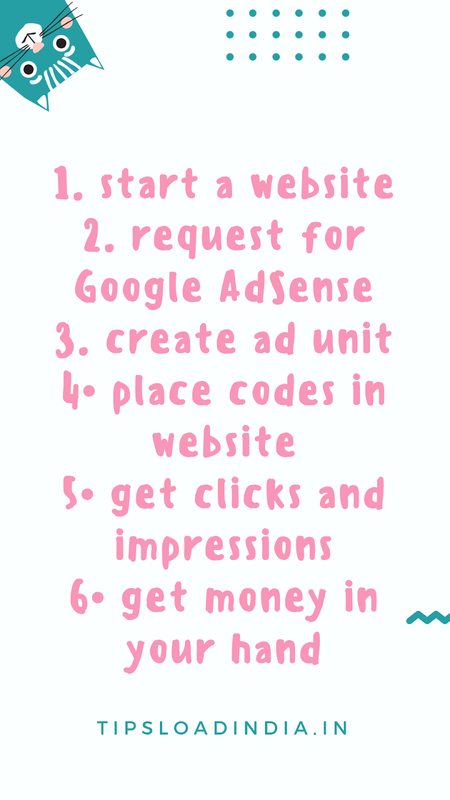 after getting approval from Google AdSense second thing which you have to do is to create a new ad unit this will provide you a html ad code, just paste this ad code in between your articles wherever you want to show ads, here is complete guide that how you can create a new ad unit in google AdSense. its quite simple just follow these steps. 1. log in into your Google AdSense account. 4. now choose ad unit. 5. choose a type of ad unit which you want to use. 6. (a) give a name to ad unit. (b) choose size of ads. (C) now customize colors of ads. They will provide you a html code just copy that one and use this into your articles. This us how you can create a ad unit in google AdSense. 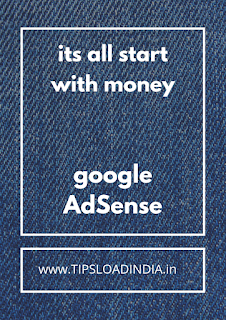 Getting payment from Google AdSense is very easy but at first you have to do three little things. 1. Submit your identity proof to google AdSense. 2. Reach minimum pin verification threshold ( $10 ) and verify your address. 3. Submit your bank details. These are the three things which you have to do before getting paid let's take a deep look in process of these verifications. You have to submit a national identity proof o get verified in google AdSense, in India adhaar card can be used as this proof, just upload picture of adhaar card on google AdSense under settings. This process will take one to two days to verify your identity, you will get a confirmation mail from google AdSense. 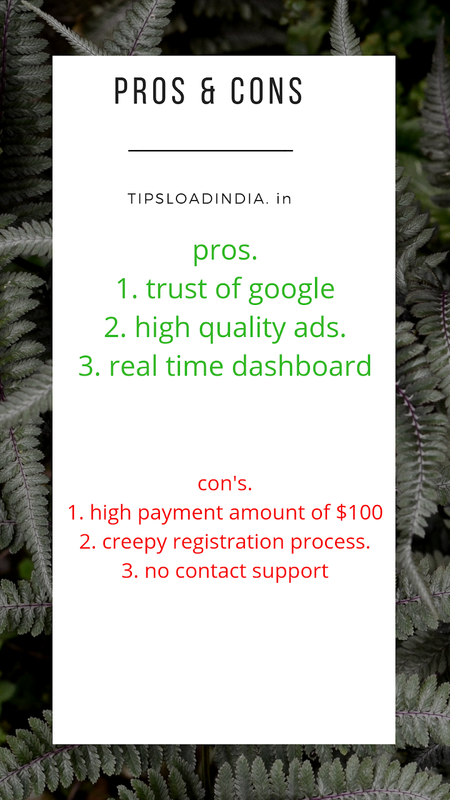 This is the thing which is very complicated because google AdSense verify your resident address by sending a physical mail to your address, ( this mail will be generated only when you have verified your identity and you have reached to a minimum balance of $10 in your google AdSense account. This can take 20- 30 days to arrive. In this mail you will got a one time password, just fill up this otp in google AdSense, you will get three chances to verify your address if you use wrong otp for three times than your google AdSense account will be suspended. Or if you have not received your mail even after one month than re generate your pin and they will send a mail to your address again. This will also take 20 - 30 days to arrive. This is tge most interesting thing with google Adsense, Google adsense need your bank details for request a payout, you can easily submit your bank details under payments section at Google Adsense website. You need some codes related to your bank account and your bank account number to get money in your account. Minimum payout amount for publishers is just $100 , it means that if you got $100 from showing ads with google Adsense than you can got your money in your hands. You can request a auto payout in google Adsense to get money in your account without any manual steps. Let's talk about the benefits and the disadvantage with Google AdSense while you work with Google AdSense as a publisher I am working with Google AdSense since last 1 year and I am got sufficient income with my website I like in the system of the Google licence and the quality of the advertisements with Google AdSense are very high. 1. Provides very high quality advertisements. 2. Real time dashboard with real time ravanue. 3. Direct payment transfer in bank account. 4. High cpm with high cpc. 2. Not easy to get approval from a new website. 3. Their is a lot of cases are available where google Adsense have suspended or blocked publishers account without any reason. This is all about Google Adsense to get started using a new website, personally i believe that this is not so easy to find a authentic advertising network like google Adsense, i am using media.net with Google Adsense because that was my first choice, i choose this network because my website have not got approval from google Adsense. 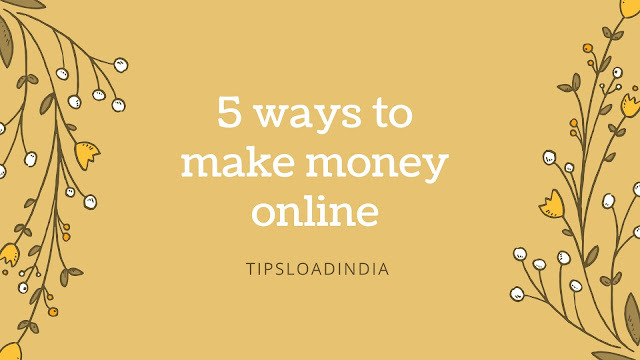 I am using google Adsense with its banner ads and in article ads, i would write an another article on the type of ads which can be used with google Adsense.